SACRAMENTO, CA. (May 4, 2017) – DSR announced yesterday that Darcy Muilenburg has joined DSR’s team of health care attorneys. Ms. Muilenburg is an experienced litigator from Pillsbury who has successfully represented health plans in administrative proceedings before the California Department of Health Care Services (DHCS). Ms. Muilenburg has significant experience with all facets of civil litigation, from the initial pleading stage, through discovery, law and motion practice, settlement, trial, and on appeal. She has handled complex commercial cases in a variety of matters and successfully defended commercial entities on numerous occasions. 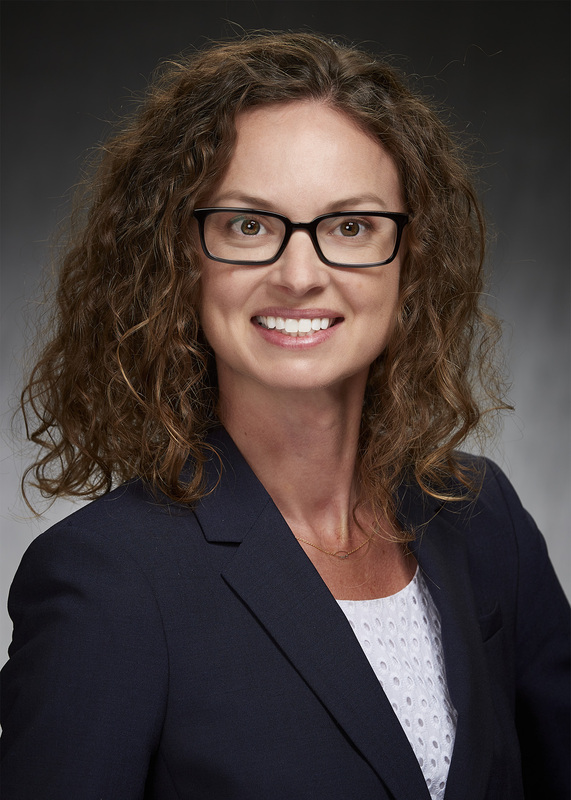 Ms. Muilenburg earned her bachelor’s degree in Biochemistry from the University of Washington and her juris doctorate degree from the University of California Davis, King Hall School of Law.